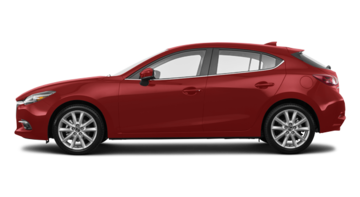 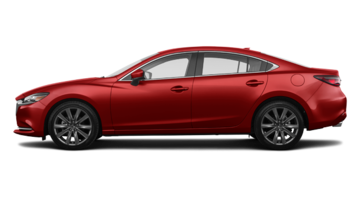 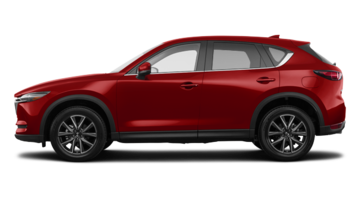 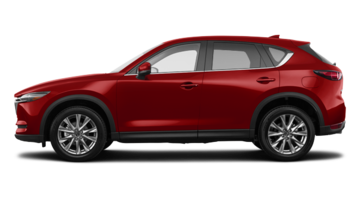 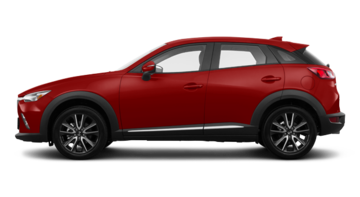 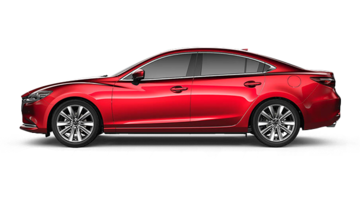 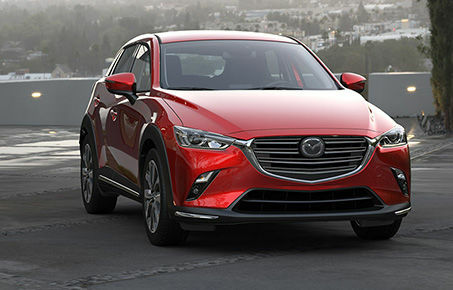 Your Amos Mazda dealer is proud to present you the complete collection of new Mazda vehicles. 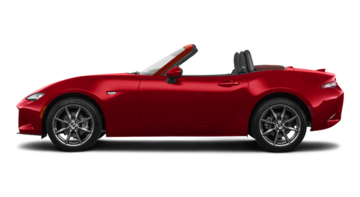 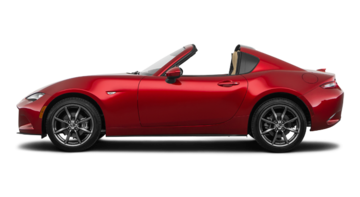 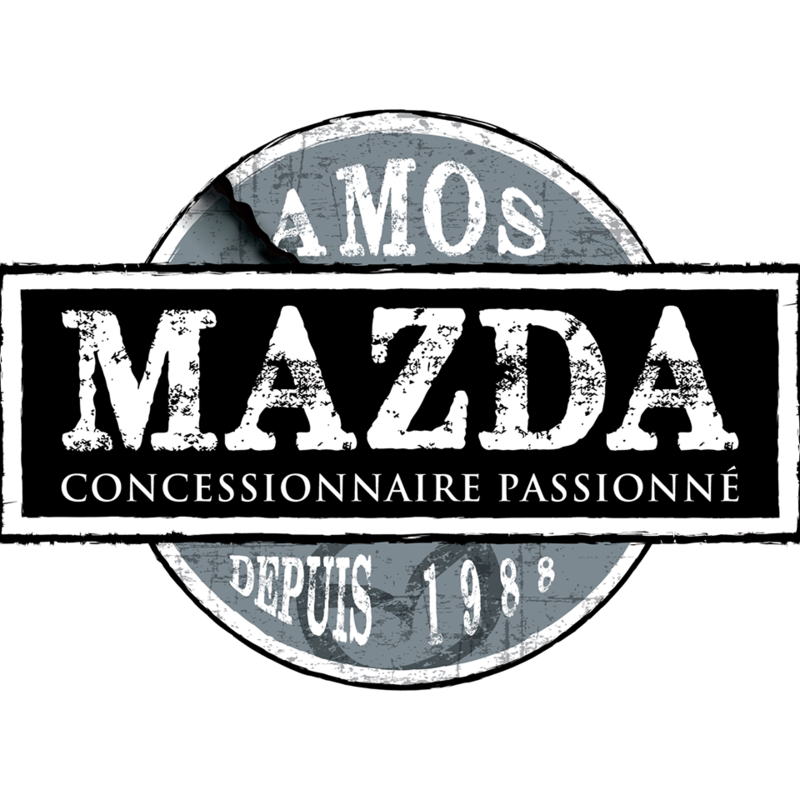 Amos Mazda also offers a wide selection of used vehicles for all budgets at the best price. 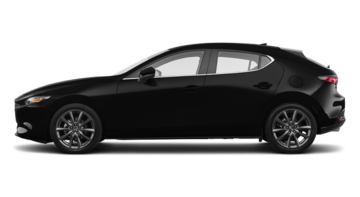 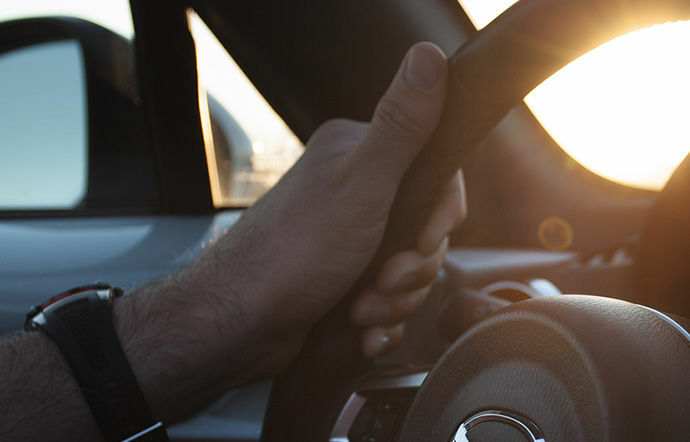 The members of the Amos Mazda team are at your disposal to help you find the vehicle that will meet your needs and exceed your expectations. 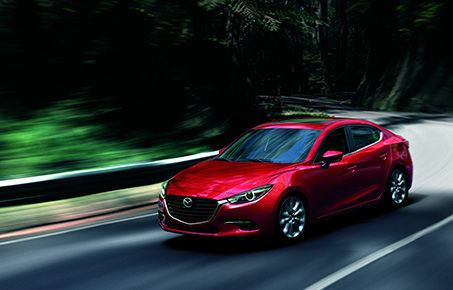 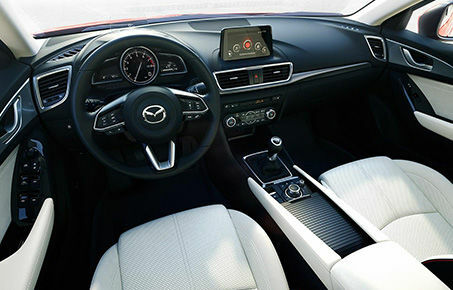 Amos Mazda offers exceptional and personalized customer service in all departments. 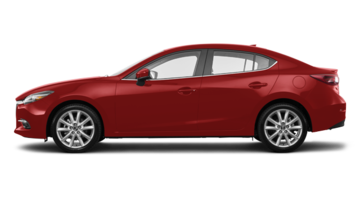 Whether you want to buy a new car or a used car, for the maintenance of your car, for parts and services, for credit or financing, you will be accompanied by qualified and professional people . 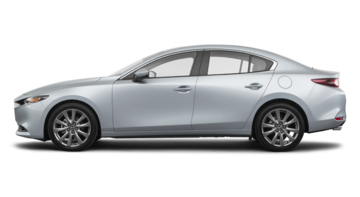 A large selection of new and used Mazda vehicles is waiting for you. 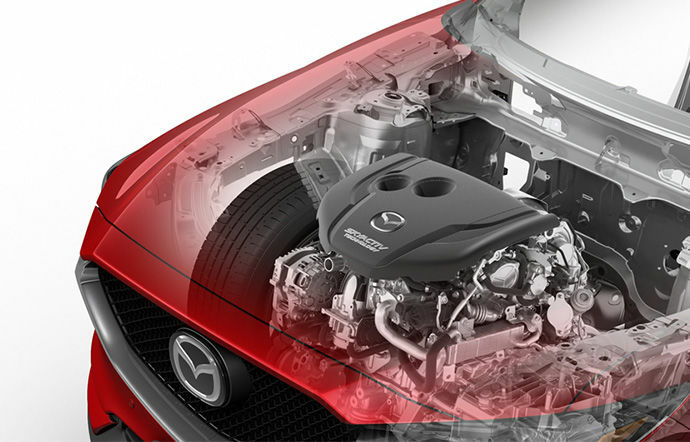 Thus, a high quality Mazda maintenance service in Amos.